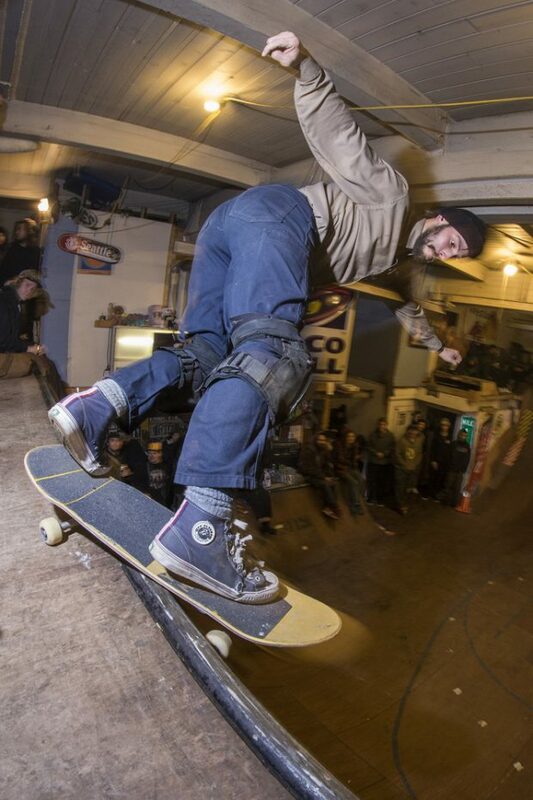 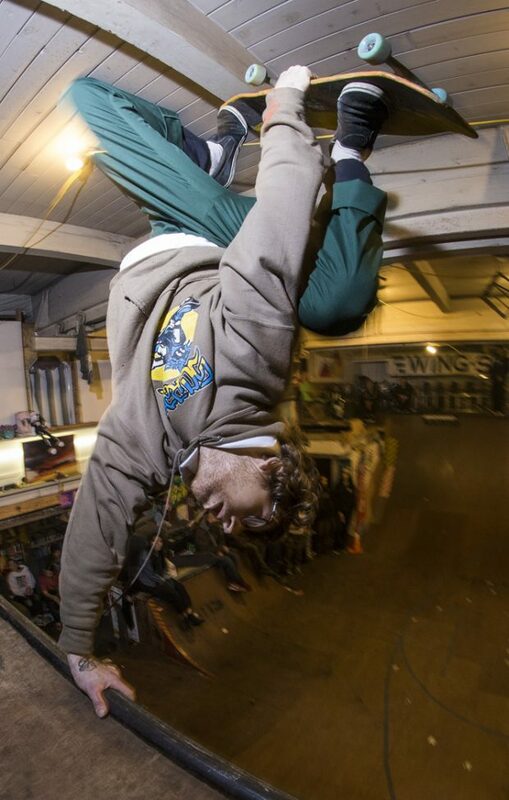 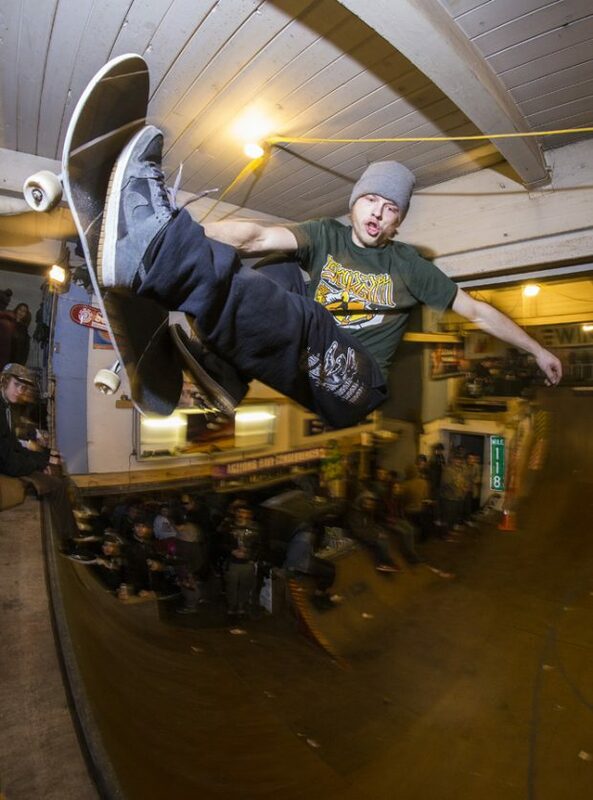 A few photos from the Dope Planet video magazine 3 DPVM3 premier at the Dope Planet ramp in Seattle, Washington. 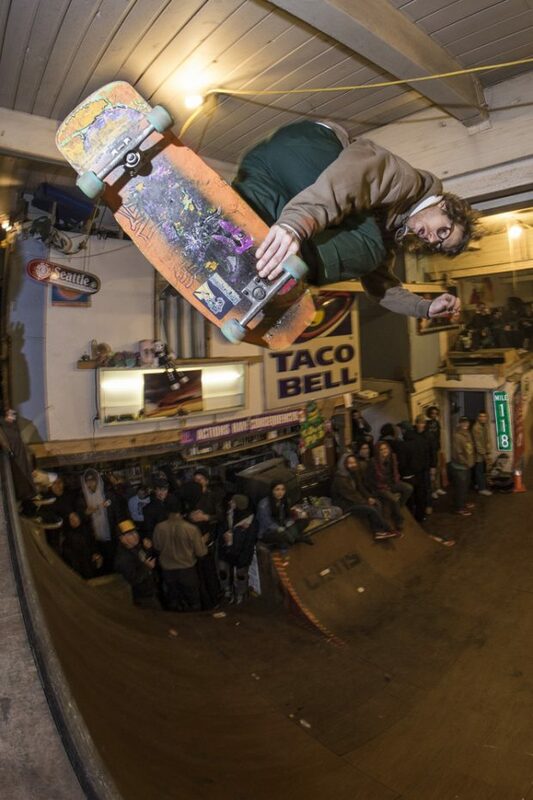 Kiana Kleinfelder. 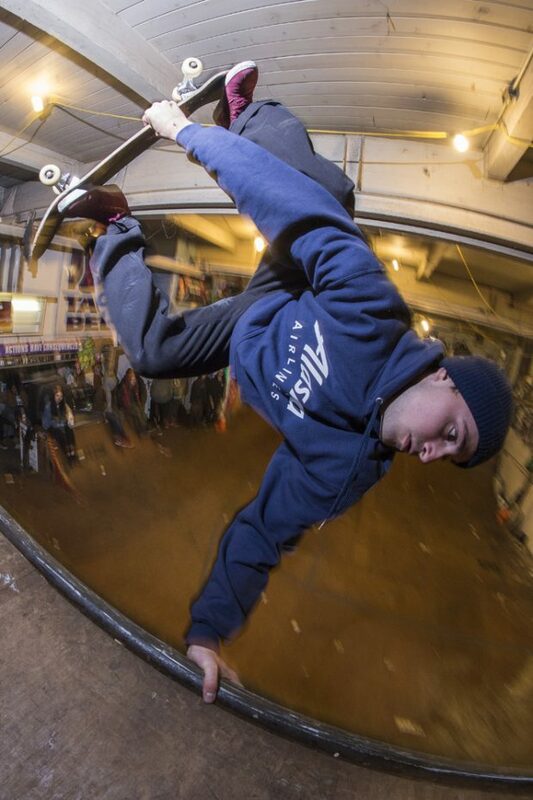 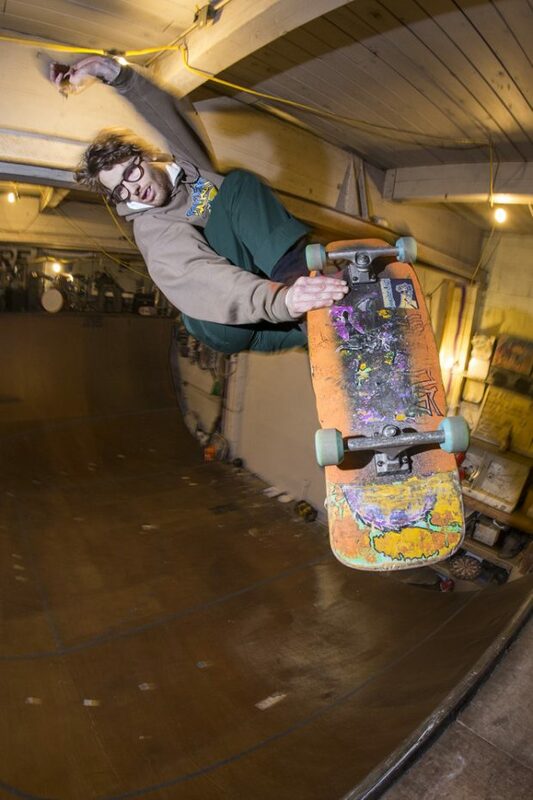 Backside grind grab.